Taking your baby home is one of the best days after they are born. Even more so if you’ve suffered the loss of a baby before. 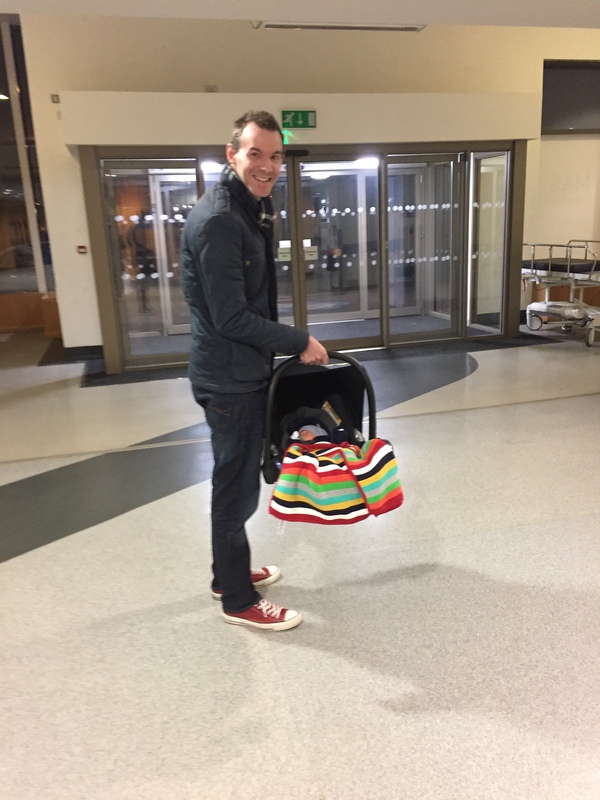 After Poppy died we had to walk out of the hospital with no baby in our arms. Fast forward a year and we got to take Poppy’s rainbow baby brother Reuben home and it was such a amazing but bittersweet moment. could be done for Poppy, after our world came crashing down before our eyes, we focused on being with her. Making precious memories. It wasn’t until the morning after she died that it struck me. We were about to leave the hospital without Poppy. It’s gut wrenching. You have to leave the hospital but we’re going home filled with broken hopes and dreams. parents but now we were different parents. Parents to our Poppy Star in the sky. Instead of clipping Poppy into her car seat I was trying not to look at the empty space behind me. A constant reminder in the rear view mirror of what we had just lost. Our new life was a distant memory in the rear view, fading away like a sunset. sadness and heartbreak. We were now home to a house of emptiness. It should be 3 of us but instead it was till 2 of us. I never thought that just over a year later we’d be lucky and blessed enough to be able to take Reuben home. A day I struggled to imagine all the way through Emily’s pregnancy. Even after Reuben was born it was a moment I just couldn’t imagine. I thought it would never happen. 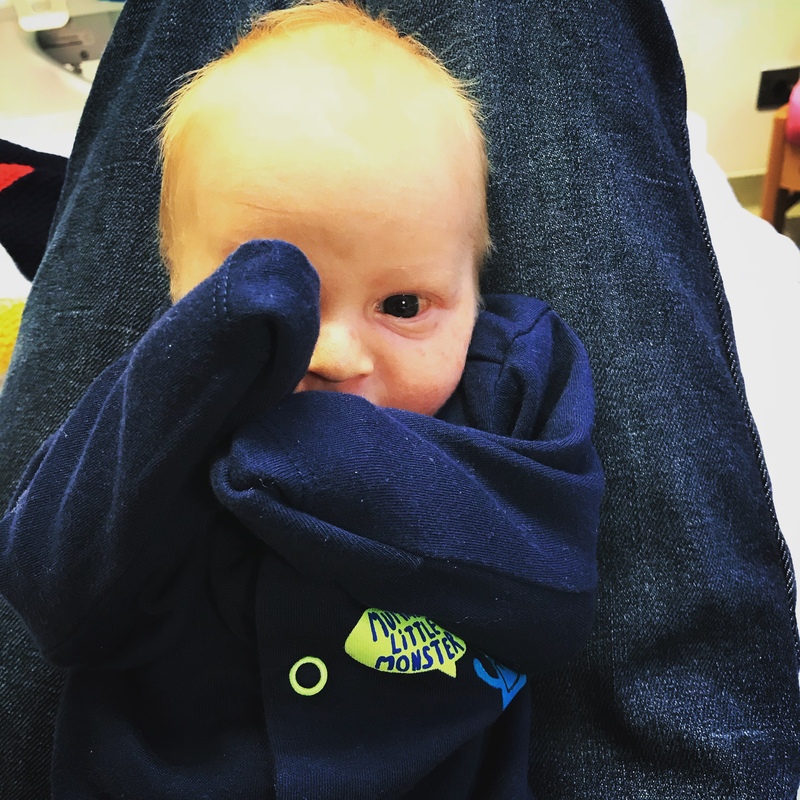 why I found it so hard to imagine walking out with Reuben. 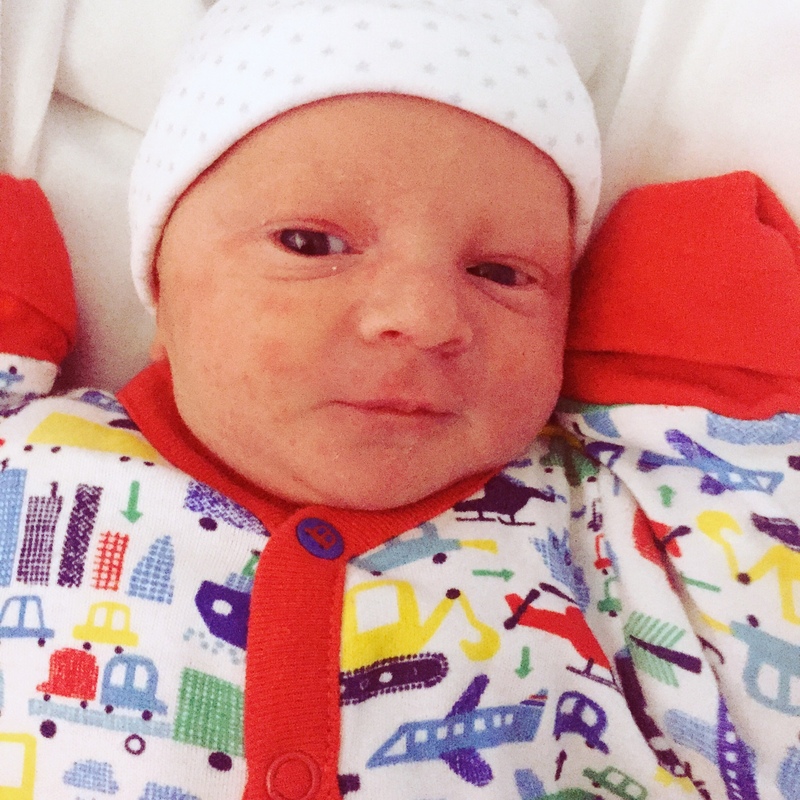 We always knew we’d have to stay in hospital for a few days after Reuben was born. It was always going to be an awful wait. We ended up having to stay in hospital for 5 days. 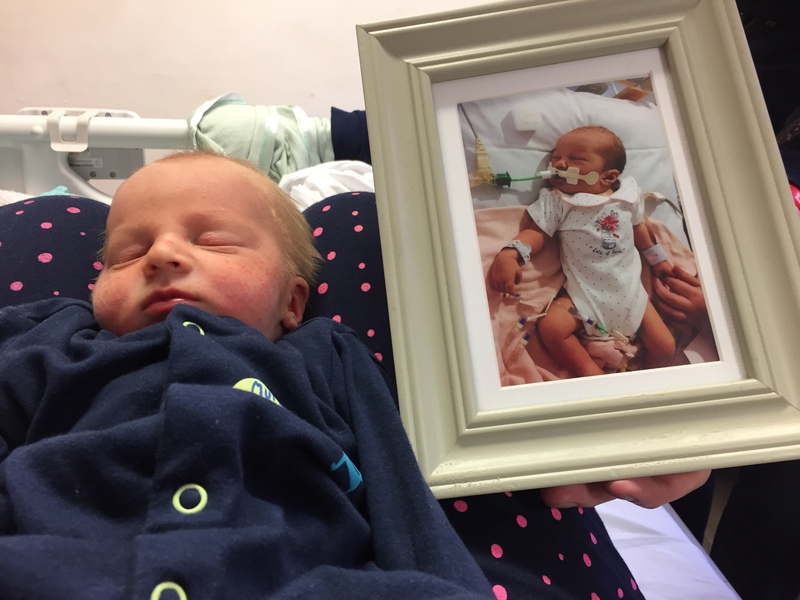 At 3 days old Reuben was given the all clear with his jaundice. The same age Poppy will forever be. 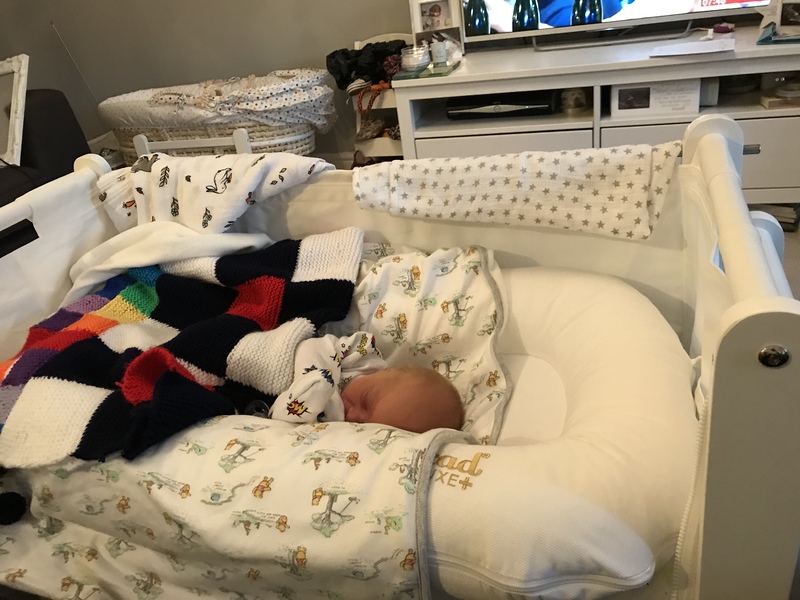 Getting Reuben to 3 days old and him passing his phototherapy was a massive milestone and boost for us while we waited to go home. We were slowly getting close but taking Reuben home felt so far away still. Walking out those doors and getting Reuben into the car was an emotional moment. Bittersweet that we could never take Poppy home. It was a massive step, a massive moment and I’m so blessed and feel so lucky that Reuben is here safe and sound. It’s really hard to put into words that feeling of actually walking out of the hospital doors with Rueben. It was magical, it felt like walking out for the final scene of a movie. We’d managed to get to a place, a moment that felt like it would never come. sister watching over him in the stars. I know Poppy watches over Reuben and while I’m so sad she’s not home with us, I’m so proud of the big sister she is. 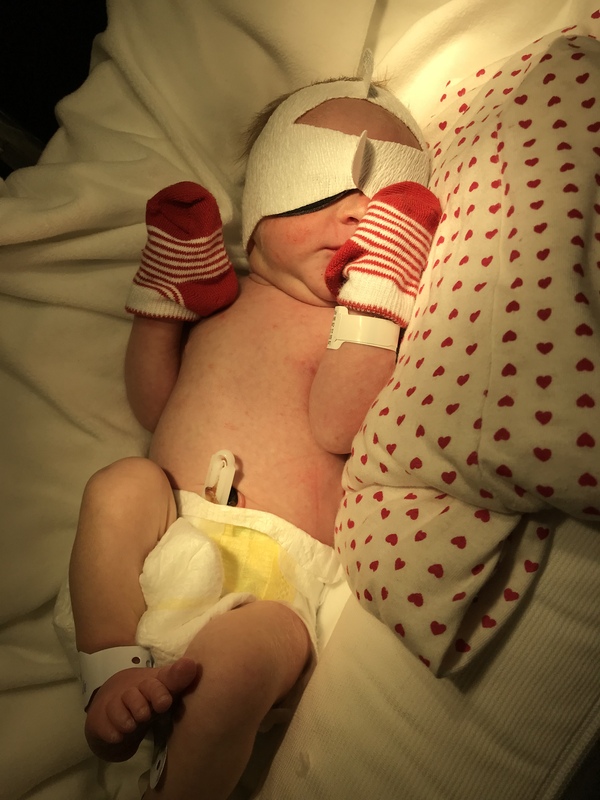 When Poppy was born, taking her home was the furthest from our minds. My main focus was being with my little girl, making sure Emily was updated until she was with us again. 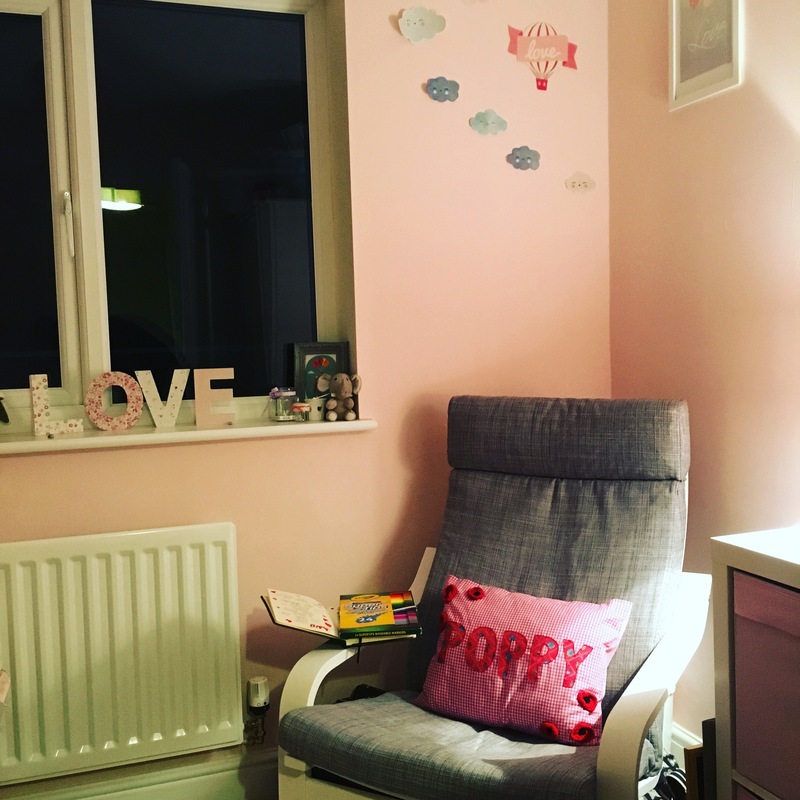 After we were told there was nothing else could be done for Poppy, after our world came crashing down before our eyes, we focused on being with her. Making precious memories. We had to work through the hospital without our baby in her car seat. Now we’re trying to walk out without bursting into tears. Walking past new Mums and Dads with their babies. We’d become parents but now we were different parents. Parents to our Poppy Star in the sky. I just wanted to pack up and drive away. Escape the reality of what we weren’t going home too. How could we go home without Poppy. The house should be filled with newborn baby cries. Instead it was to be filled with tears of sadness and heartbreak. We were now home to a house of emptiness. It should be 3 of us but instead it was till 2 of us. After losing Poppy I struggled to look to the future. To look forward to moments to come because I’d lost all those moments with Poppy. Maybe that’s why I found it so hard to imagine walking out with Reuben. First Reuben got jaundice so that pushed back our release home a few days. 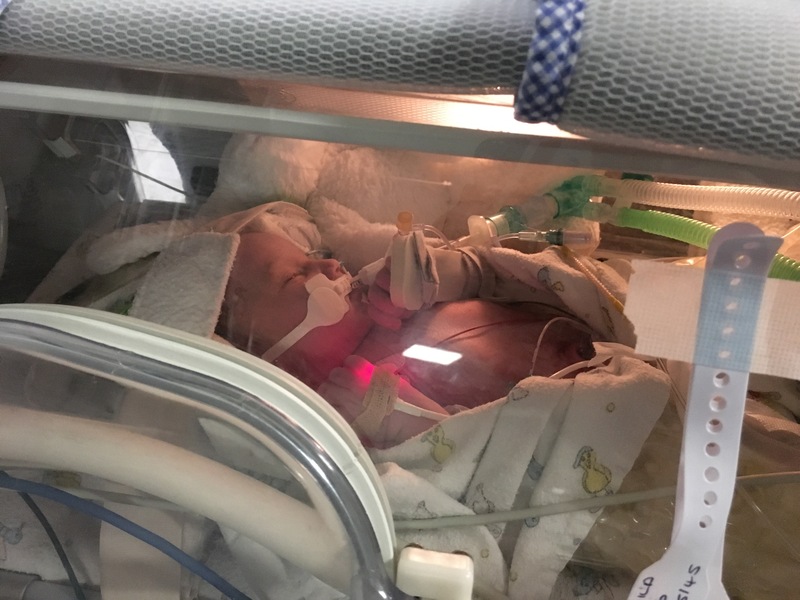 While we were told that was common for babies born at 37 weeks, it was still a heart stopping moment. A buzzing at the back of your mind. Oh no is something going to go wrong again. Roo being Roo he was a little champ and seemed to rather enjoy his little light bed. Thankfully at midnight on Day 4 we got the all clear and at the crack of dawn we made a break for home. Scared someone would stop us, scared this could all be a dream. We were actually going to take our little boy home. I know he’s got an incredible big sister watching over him in the stars. I know Poppy watches over Reuben and while I’m so sad she’s not home with us, I’m so proud of the big sister she is.